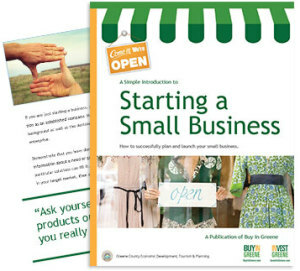 We hope you enjoy reading the Small Business Startup eBook. If you want further information about starting your small business in Greene County, there is a wealth of information on our Invest in Greene website. And feel free to Contact Us for more information!